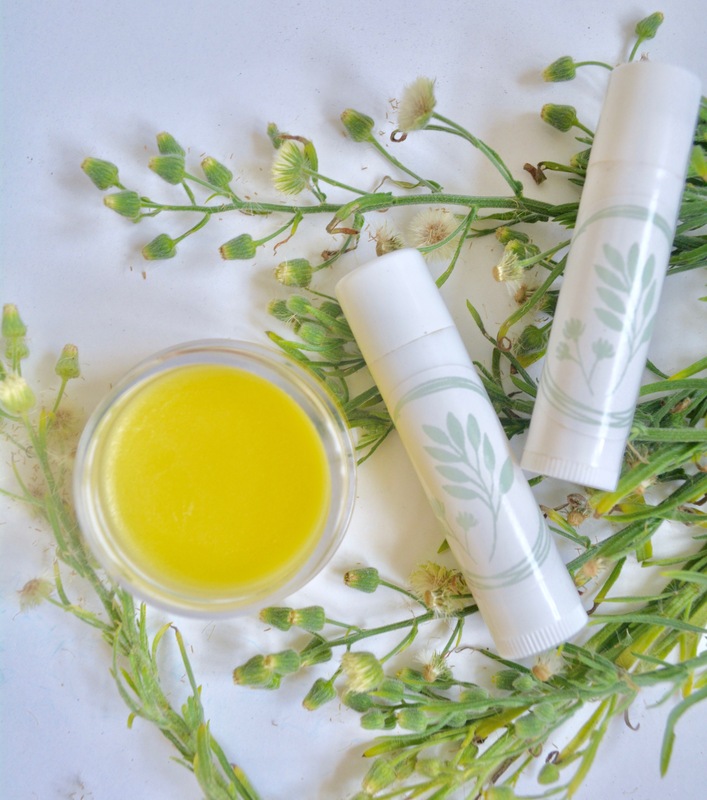 A deliciously organic lip balm to soothe dry and chapped lips. 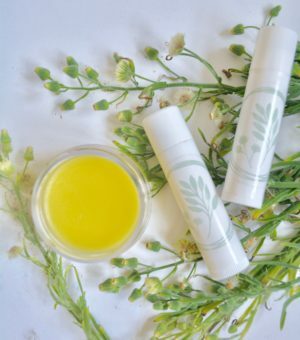 Your lips will be nourished and given a subtle little bit of gloss. COCOA BUTTER – a delicious rich nut butter that provides hydration and nourishment to the skin. 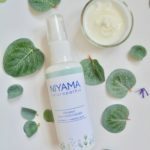 CAMELLIA OIL – extracted from the seeds of the green tea plant, this is a lightweight and nourishing plant oil.